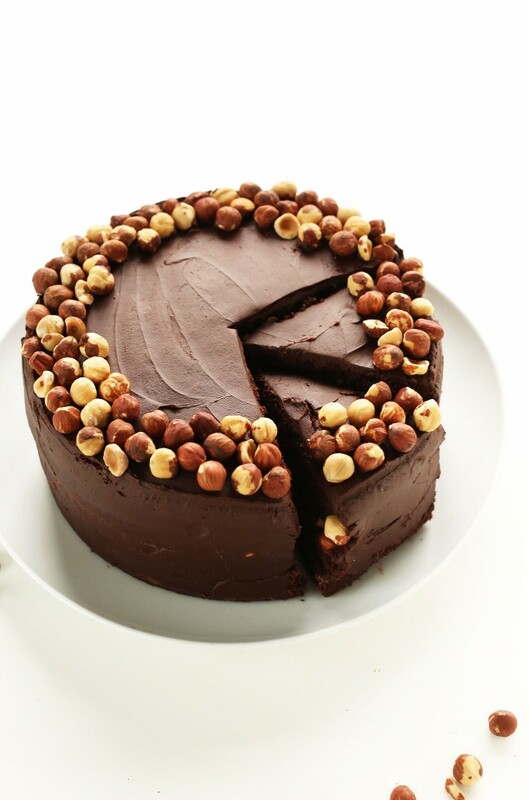 One-Bowl Chocolate Hazelnut Cake – AMAZING, rich chocolate hazelnut cake made in just 1 bowl! Entirely vegan and gluten free and so simple to make. No-Bake Vegan Chocolate Cheesecake – Thick, custard-like vegan chocolate cheesecakes with a date-walnut cocoa crust. Just 10 ingredients required and entirely vegan and gluten free. 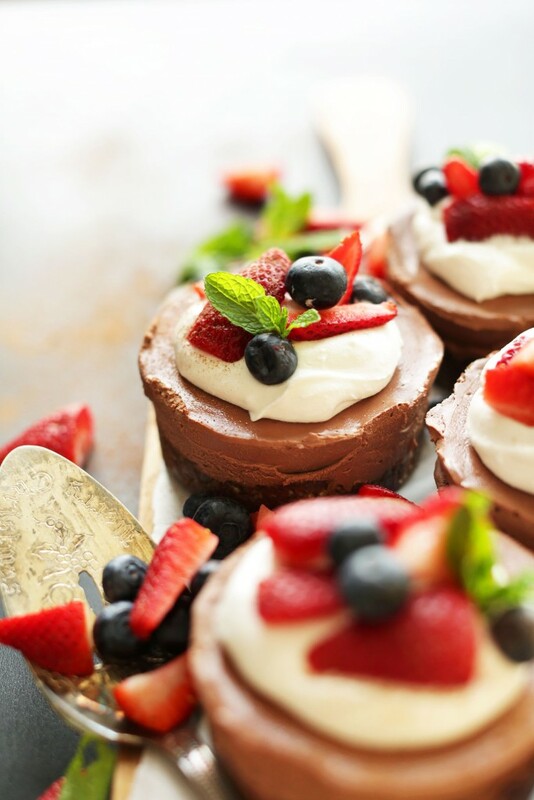 Perfect topped with coconut chipped cream and fresh fruit. Vegan Mayan Drinking Chocolate – Creamy, sultry vegan drinking chocolate made with dairy-free milk, dark chocolate and a blend of Mayan spices. An indulgent, dairy- and -gluten free dessert in 15 minutes. 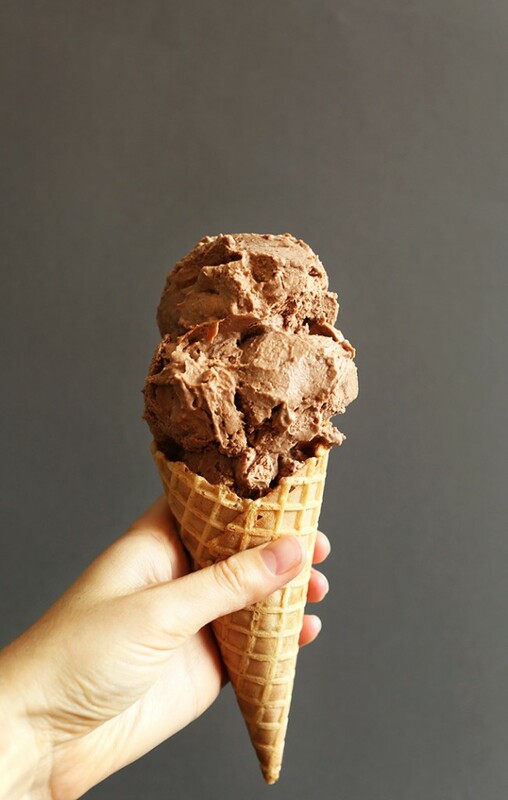 Vegan Chocolate Ice Cream – 5-ingredient no churn vegan chocolate ice cream that has all the creaminess, flavor and richness of the real thing! Naturally sweetened, vegan and gluten free. 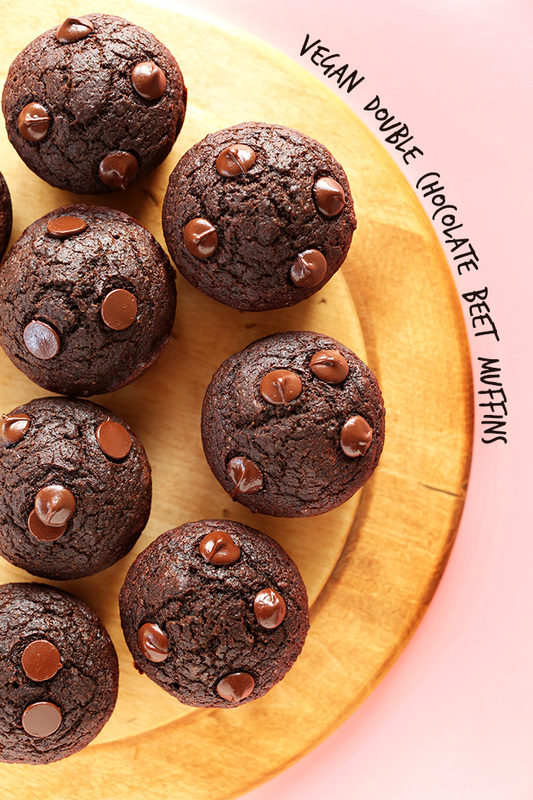 Fudgy Vegan Double Chocolate Beet Muffins – Fudgy, vegan double chocolate muffins with a secret healthy ingredient: pureed beets! 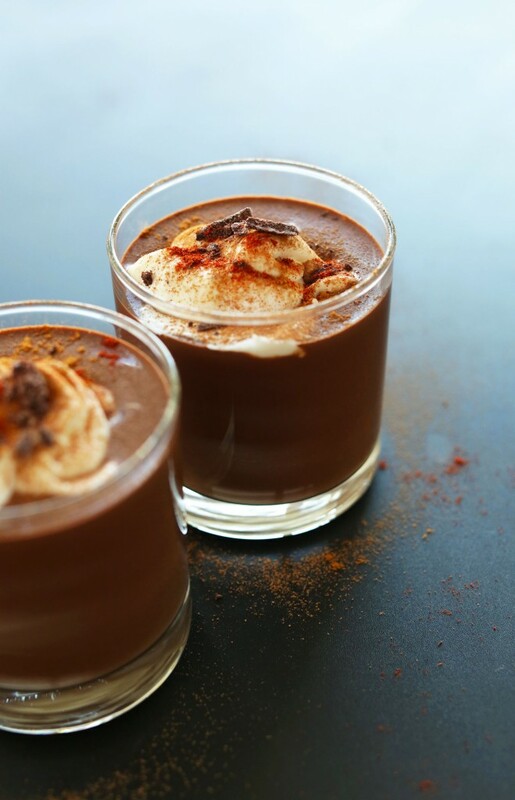 Healthy, easy to make and satisfies a serious chocolate craving. 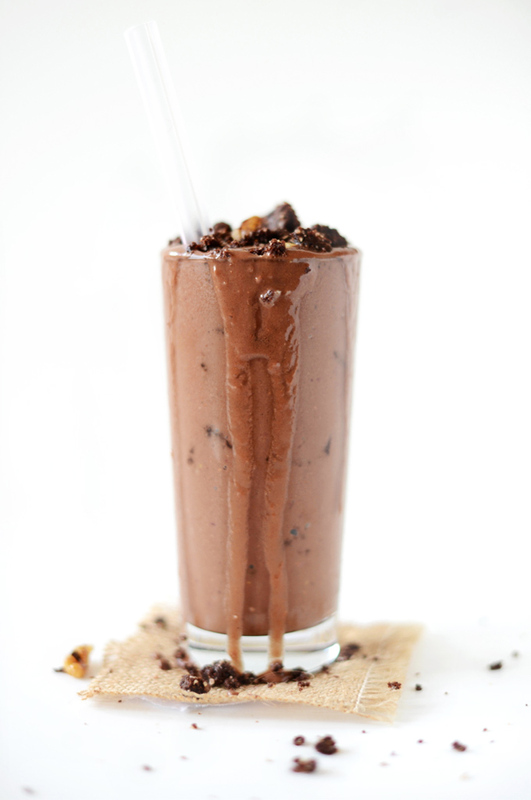 Chocolate Brownie Batter Blizzard – A creamy, thick, vegan chocolate shake with bits of gluten-free espresso walnut brownies. 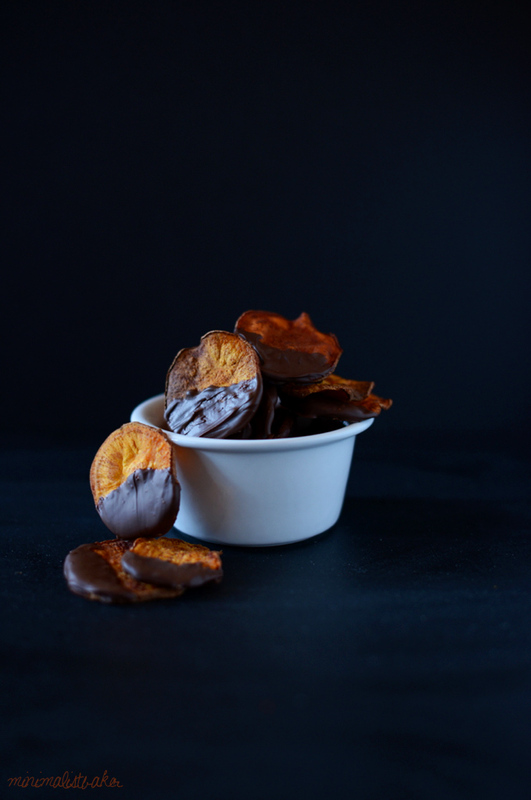 Dark Chocolate Sweet Potato Chips – Crispy baked sweet potato chips, dusted in sea salt and dipped in creamy dark chocolate. A sophisticated vegan, gluten free dessert that requires just 5 ingredients. 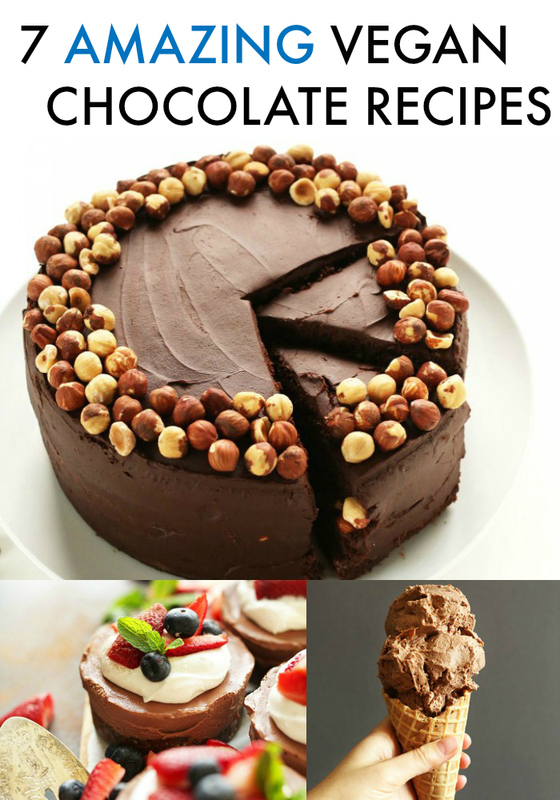 So you can always satisfy your chocolate cravings!